Prime lot with panoramic views of Mary Lake. Lot features a stairway to lake, storage shed, & electricity already in place. Very mature pine trees providing beauty and privacy. 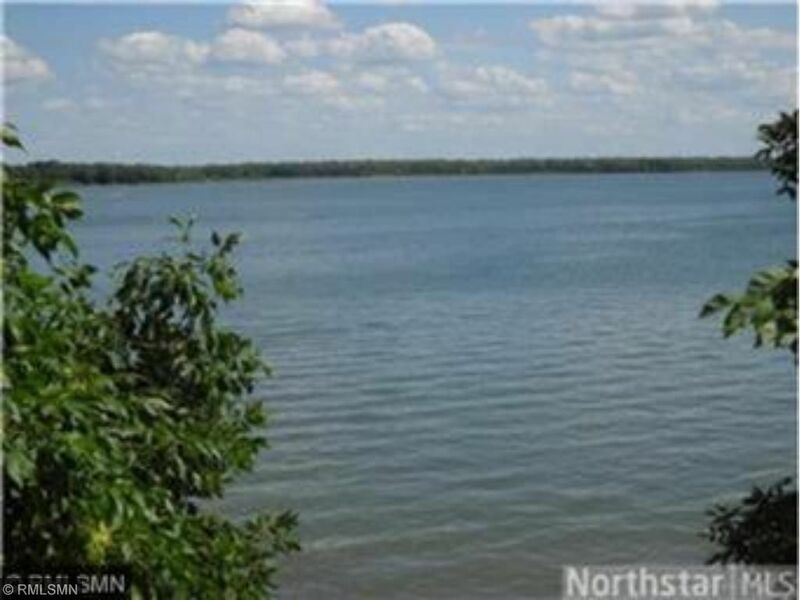 Excellent fishing and recreational lake with very sandy bottom perfect for swimming.